At the end of May, I jumped on the gaming bandwagon, and finally bought myself a PS4. I've been wanting one for a few years now - mainly so I could use it for Netflix! After an unusually good month with my spending, I treated myself to it. I ended up getting a package deal of the LEGO: Star Wars game, Blu-Ray movie of the same film, and the console/controller in the bundle. Not bad for £280 from Amazon! 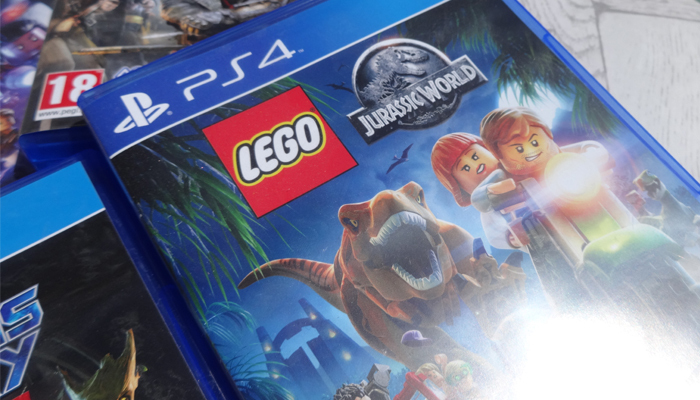 I also purchased LEGO Jurassic World at the time, as I am majorly in love with the LEGO games, which I usually play on Steam. 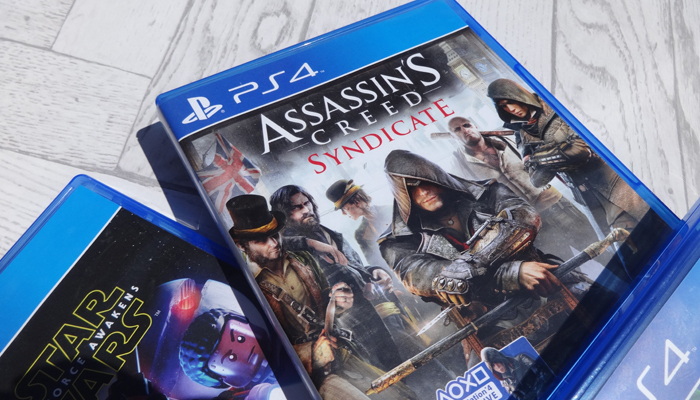 A few weeks later, I then picked up Assassin's Creed Syndicate, which I've actually played a lot of before, but I wanted my own version! 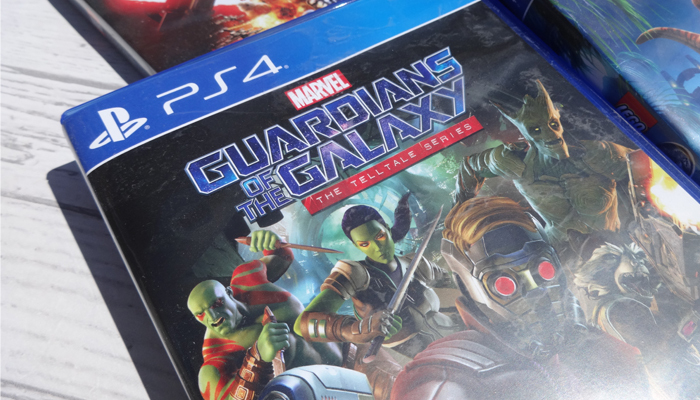 The most recent edition to my collection is the Guardians of the Galaxy Telltale game. 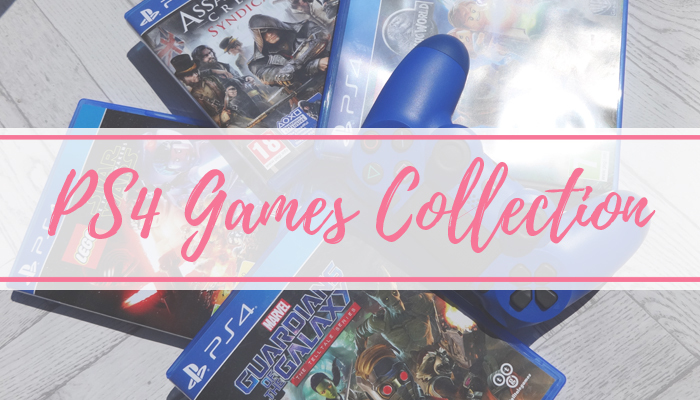 I've had a go on all of these so far, except Guardians, which I'm going to try and play sometime after my holiday! I'm trying to get Jurassic Park finished right now. Jurassic World is so fun to play, and even though I'm only as far as the third film on the game right now, I'm loving it! 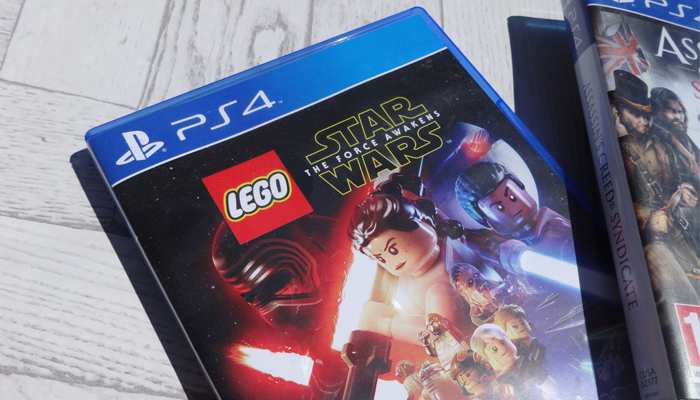 The Star Wars game is a little harder to control than Jurassic World, so I've only played a few chapters of that one - might try it again later this week. Syndicate is the first PS4 game I ever played, and it's got such a fun story to it, so I'm excited to finish it off at some point! Ooh I'm super jealous. I really want a PS4. I like the games you picked! I really want a PS4 because of the PS4 exclusive games that look really cool like the Uncharted series and The Last Of Us.. oh and The Last Guardian. Plus, using it online is free unlike my Xbox One where I need to buy a gold membership thing every year just so I can continue to watch Netflix on it, because I don't really game online. 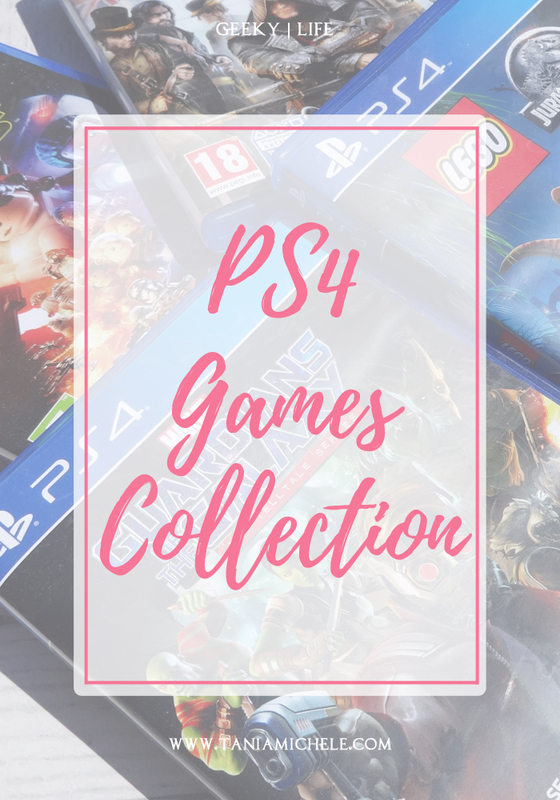 Have you played the LEGO Harry Potter game? I have it for PS4 and love it so much. I'm playing in a certain order though as I still haven't finished the books and films. So I will read the book then play the level/year, then watch the film LOL. The levels are quite long though which is great. I'd love to try the other LEGO games out. Yay I love video games, I just don't have much time to play them. We have both a PS4 and XBOX (PS4 is boyfriends and XBOX is mine). I love the new Tomb Raider games, you should try them out. I fell out of love with the Assassin Creed games as they're repetitive. 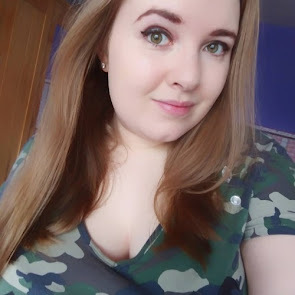 I'm playing Crash Bandicoot at the moment but it's really hard.